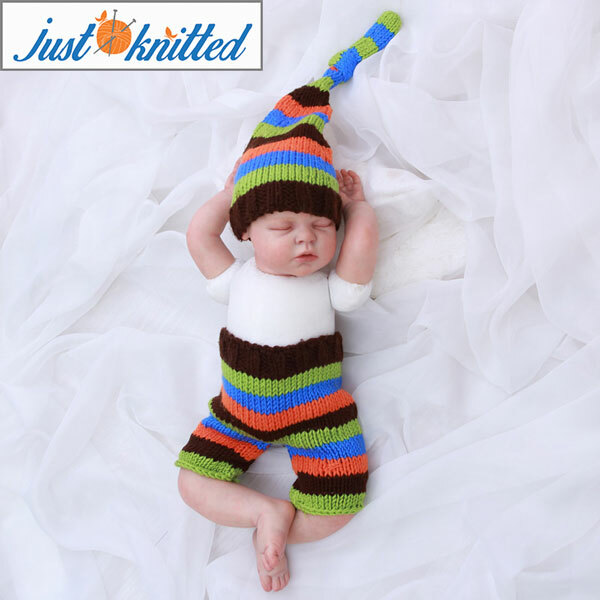 Soft Crochet 2 piece cotton yarn knitted baby’s striped knotted hat suit. 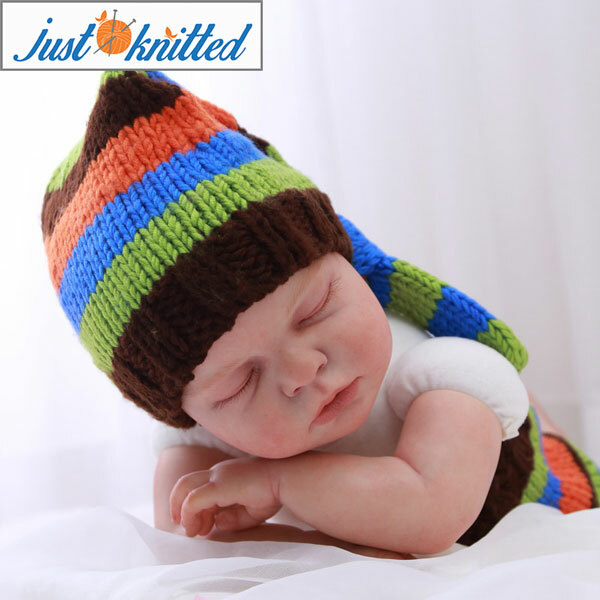 This outfit would suit a newborn up to 6 months old as the material stretches easily. Perfect gift to give for photography baby shots,baby shower,newborn baby gift, infant gift, christening gift, godparents baby gift. Material is very good quality comfortable and breathable.